Charlotte Mary Yonge was a prolific English novelist in the 19th century. 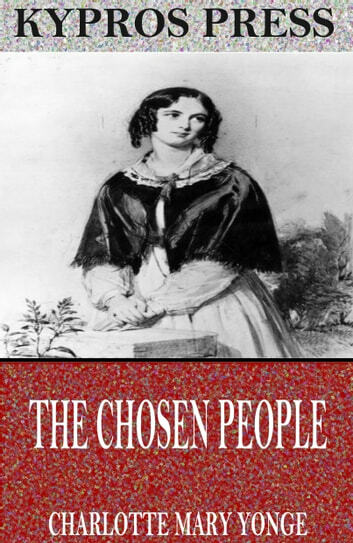 Yonge was born to a Christian family and her values played a strong role in her writings. Yonge's books earned much praise during her lifetime including from other esteemed authors such as George Eliot, Lewis Carroll, and Anthony Trollope. This is a book geared towards young children as it teaches them valuable Christian lessons.